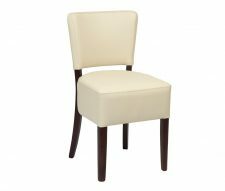 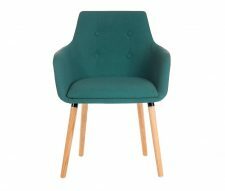 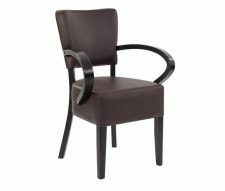 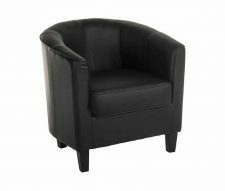 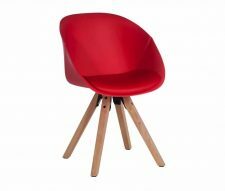 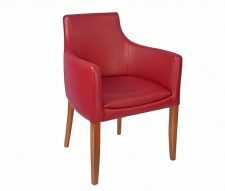 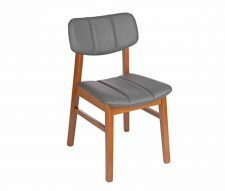 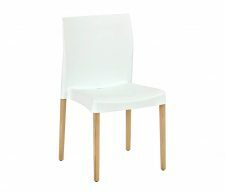 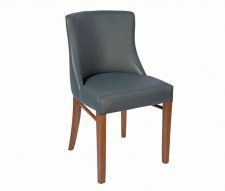 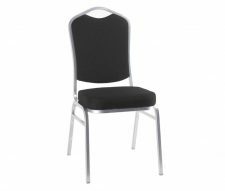 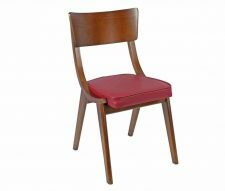 We hold large numbers of commercial upholstered chairs in stock so they can be delivered quickly to anywhere in the UK. 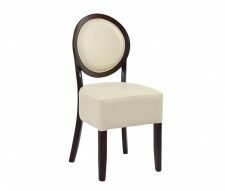 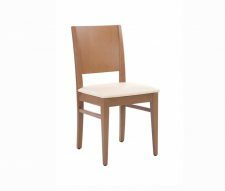 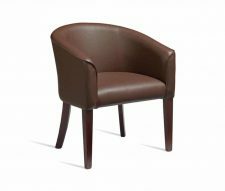 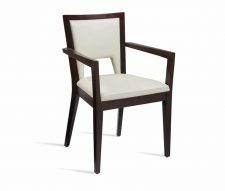 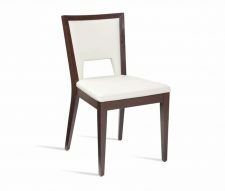 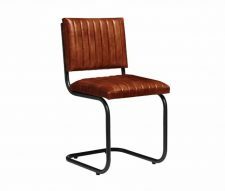 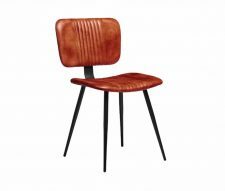 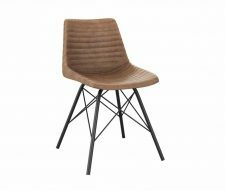 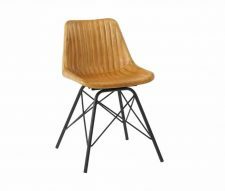 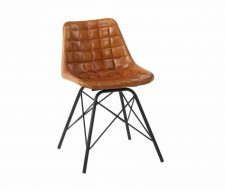 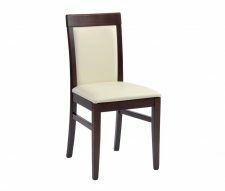 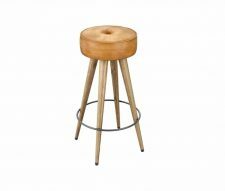 Most designs are available in cream or brown faux leather that is CRIB5 rated to conform to BS5852. 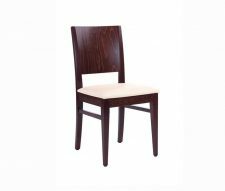 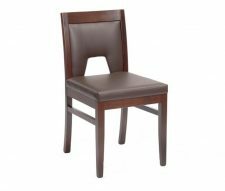 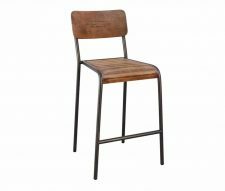 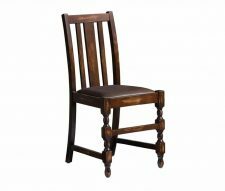 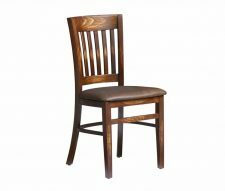 Our chair frames are constructed using kiln dried European beech hardwood for strength and durability purposes, and finished with a walnut wood stain. 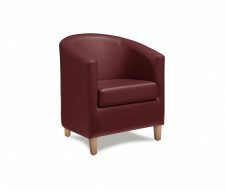 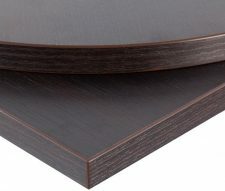 Warner Contract Furniture also offer many bespoke options so if you can’t find the exact design you are looking for on our website, please email us a picture and we will reply with a quote. 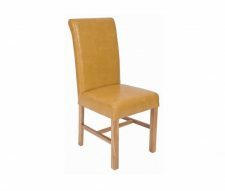 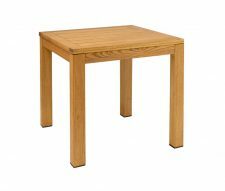 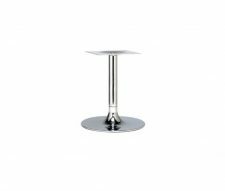 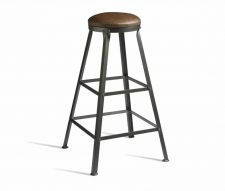 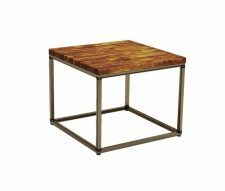 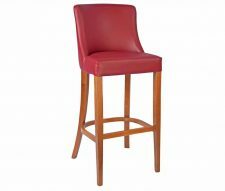 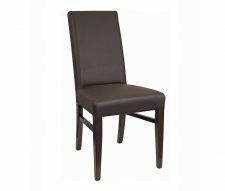 We also supply many other pieces of restaurant and cafe furniture so don’t forget to have a look at our full range of commercial furniture. 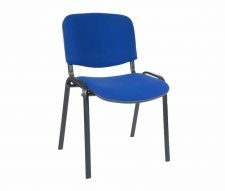 Wholesale discounts are available for bulk orders, please contact a member of our sales team to discuss your requirements.